The following is an excerpt from our free resource, An Illustrated Guide to Organizational Structures. If you'd like to download the full guide, click here. Behind every great company, division, or team is a great organizational structure -- a structure tailored to a company's, division's, or team's goals, and one that helps employees understand how they fit into the bigger picture. So, how do you decide which type of organizational structure is the best fit for your company, division, or team? Download our full guide to organizational structure here to learn how to structure your company for success. 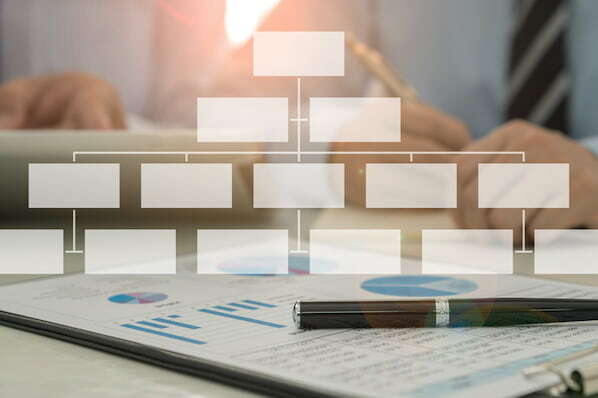 Before we can answer that, we first need to understand how an organizational structure is built -- what are the different building blocks we can arrange? What are the different levers we can pull? Let's explore six key components of organizational structure using some visual examples. One of the most basic elements of an organizational structure, chain of command is exactly what it sounds like: an unbroken line of authority that extends from the top of the organization (e.g. a CEO) all the way down to the bottom. 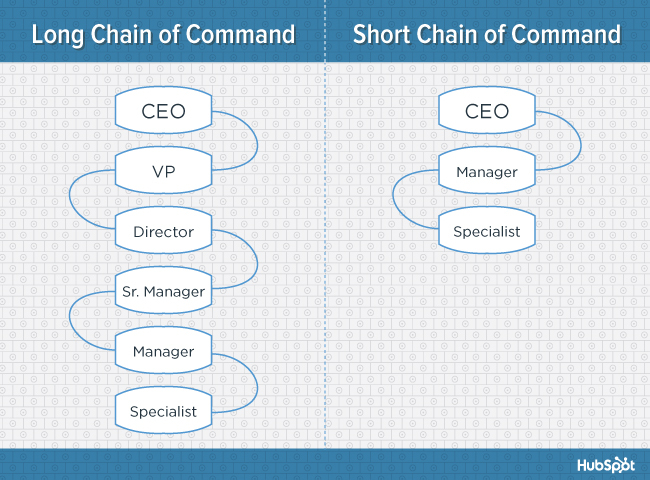 Chain of command clarifies who reports to whom within the organization. Span of control refers to the number of subordinates a superior can effectively manage. The higher the ratio of subordinates to superiors, the wider the span of control. Who makes the decisions in an organization? If decision-making power is concentrated at a single point, the organizational structure is centralized. 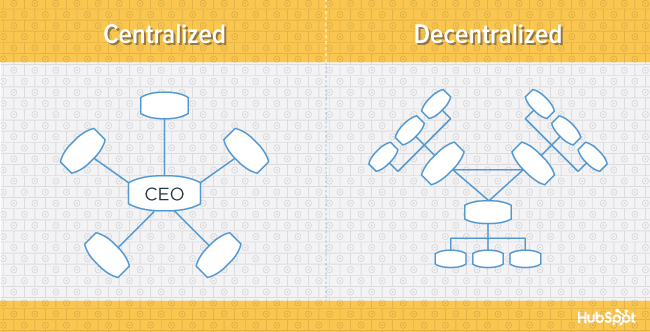 If decision-making power is spread out, the structure is decentralized. While a decentralized structure promotes a more democratic decision-making process, it can also slow down the decision-making process, making it harder for organizations to operate efficiently. Also known as division of labor, specialization is the degree to which activities or tasks in an organization are broken down and divided into individual jobs. 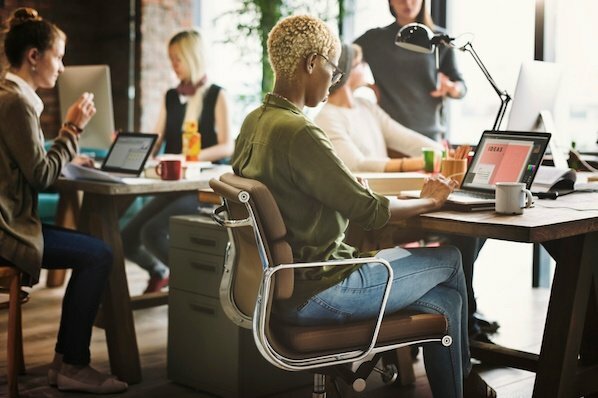 High specialization can be beneficial for an organization, as it allows employees to become “masters” in specific areas, increasing their productivity as a result. However, low specialization allows for more flexibility, as employees can more easily tackle a broader array of tasks (as opposed to being specialized for a single task). 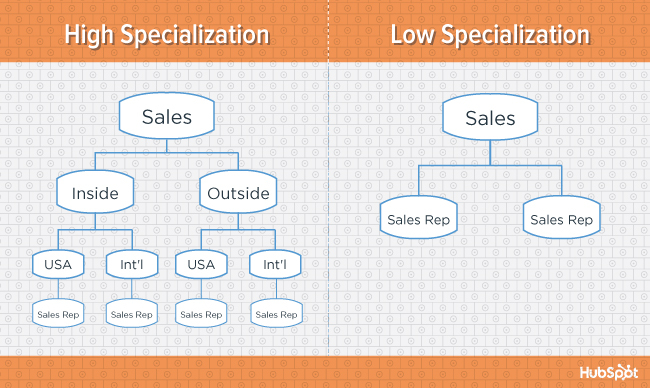 Similar to specialization, formalization deals with the how jobs are structured within an organization. The key differentiator here is that formalization also takes into account the degree to which an employee’s tasks and activities are governed by rules, procedures, and other mechanisms. A formal organizational structure seeks to separate the individual from the role or position, as the role or position stays the same regardless of who’s holding it. An informal organization, on the other hand, places more value on the individual. It allows for the evolution of a role or position based on an individual’s preferences, skill set, etc., and places less importance on what team or department that individual is part of. Departmentalization refers to the process of grouping jobs together in order to coordinate common activities and tasks. If an organization has rigid departmentalization, each department or team is highly autonomous, and there is little (or no) interaction between different teams. 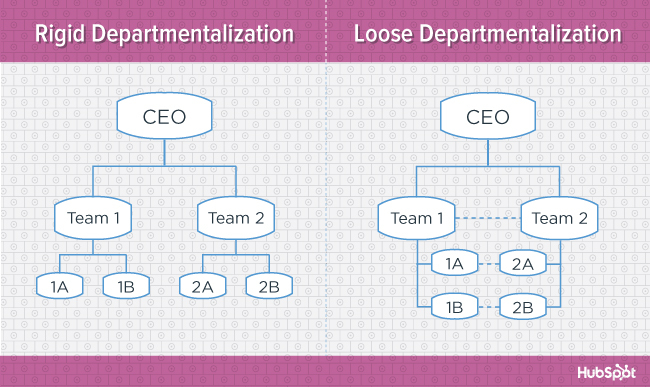 In contrast, loose departmentalization entails that teams have more freedom to interact and collaborate. It’s worth noting that the way in which an organization departmentalizes is often used as a proxy for the overall type of organizational structure that organization has. For example, an organization that departmentalizes by function (i.e. 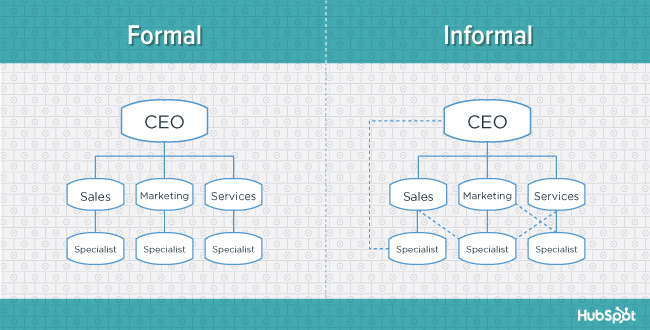 marketing, sales, services), is said to have a functional organizational structure. If you want to learn more about functional organizational structures, as well as other types of structures, download the full resource: An Illustrated Guide to Organizational Structures. 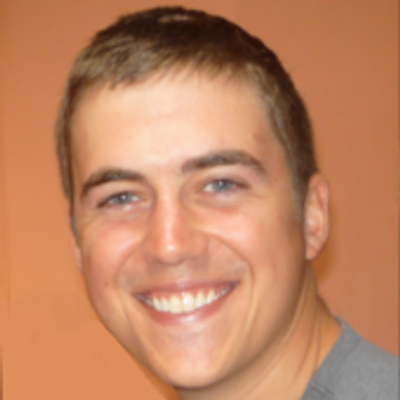 Want to learn more about working in marketing? Check out the 9 Qualities to Look for in a High-Performing Business Development Professional.